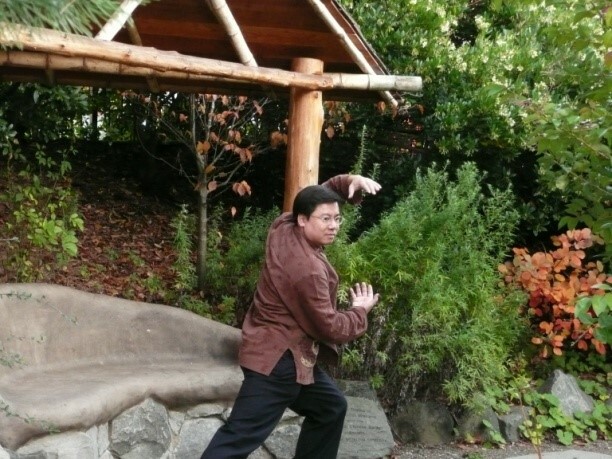 This entry was posted in events and tagged Classes, events, Qi Gong. Bookmark the permalink. ← Get Rid of Allergies!